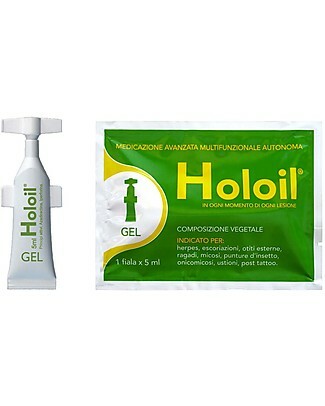 Holoil Phial of Gel 5 ml Closable! 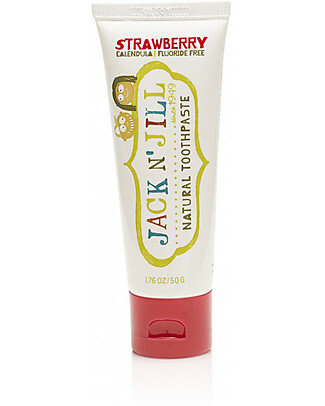 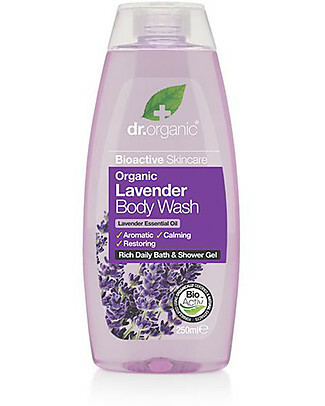 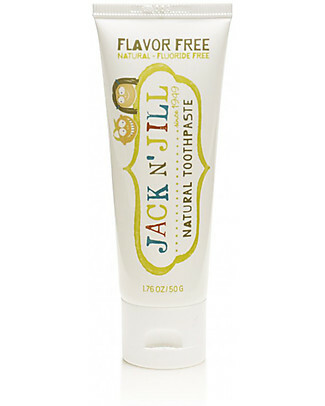 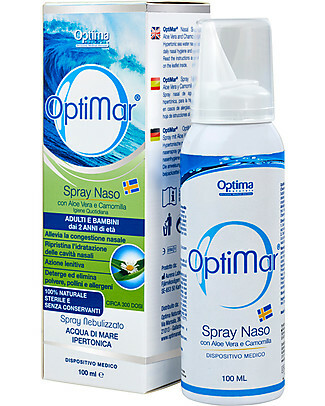 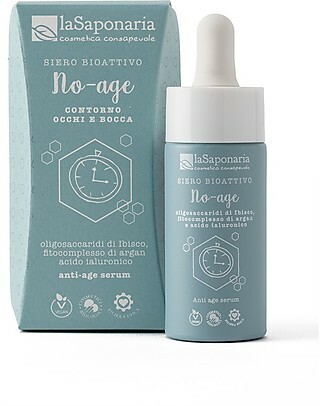 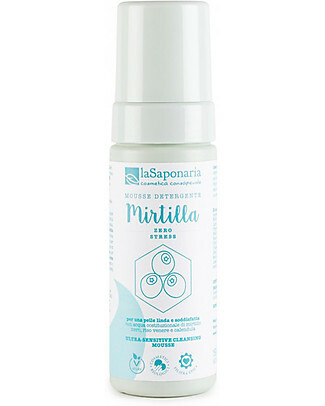 - Plant Origin Medication For The Whole Family! 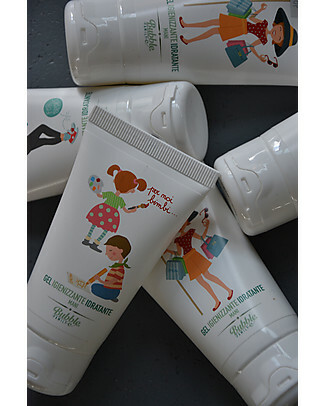 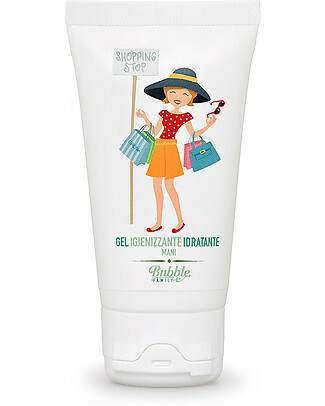 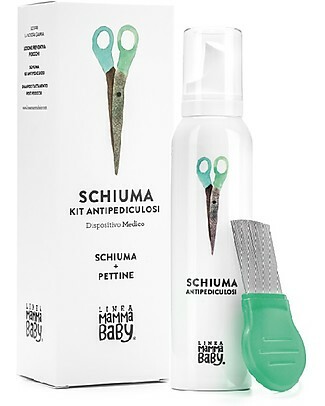 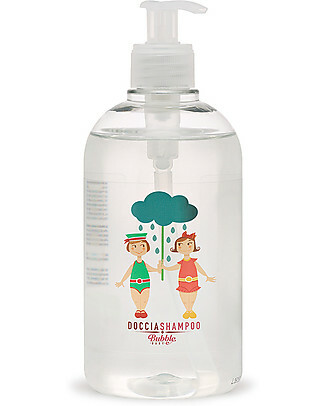 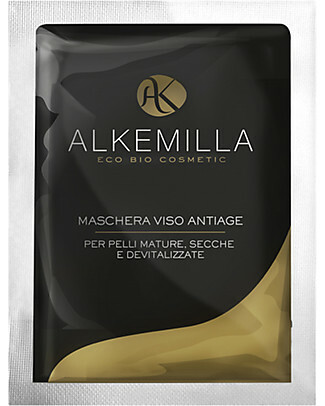 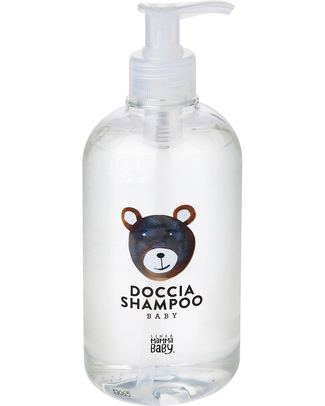 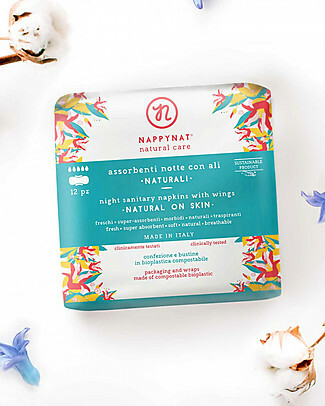 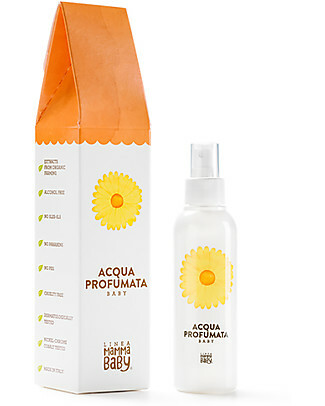 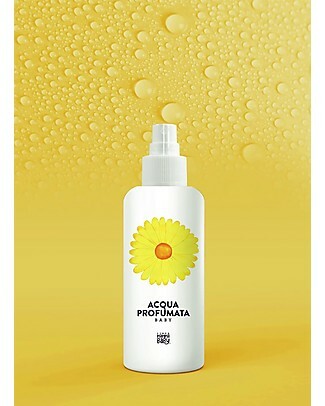 Linea Mamma Baby Courtesy Line, A Selection of Products in a Clutch Bag - Try them all! 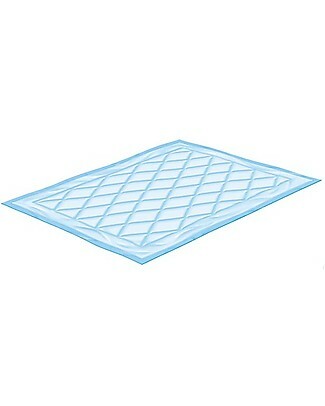 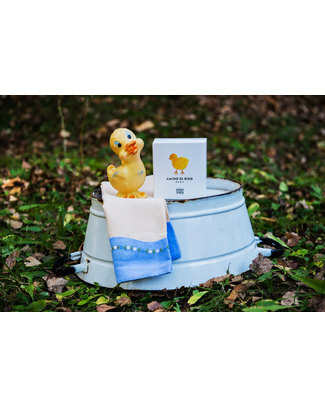 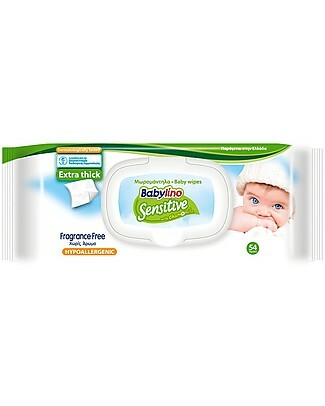 Babylino Sensitive Babybedpads 90x60 10 + 5 Pcs - Maximum Absorbency - Oeko-Tex Standard 100 Certified! 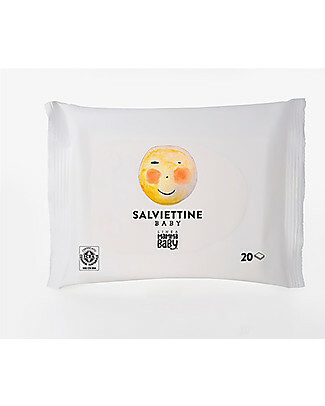 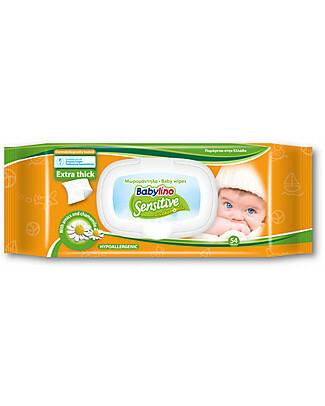 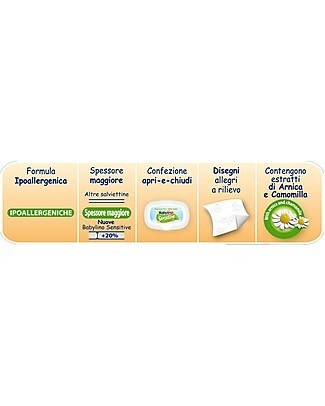 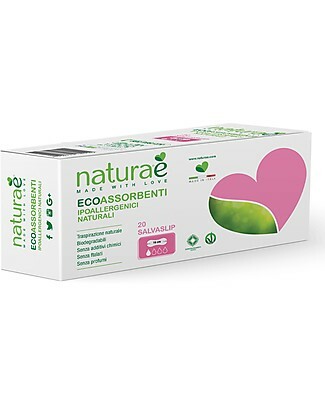 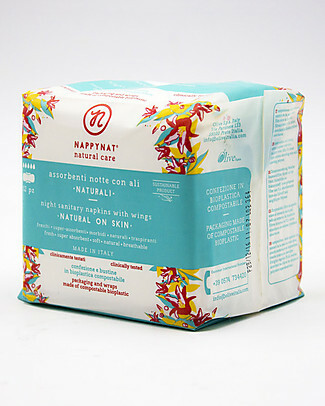 Linea Mamma Baby Linea Mamma Baby Changing Wipes - Pack of 20! 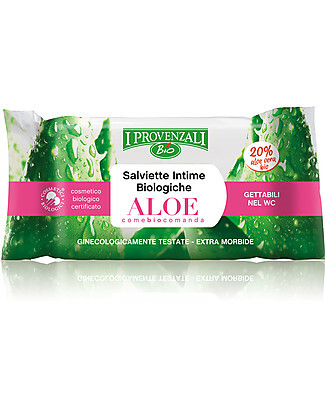 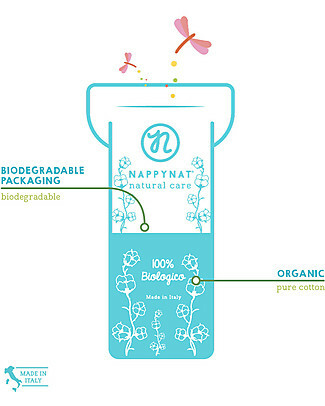 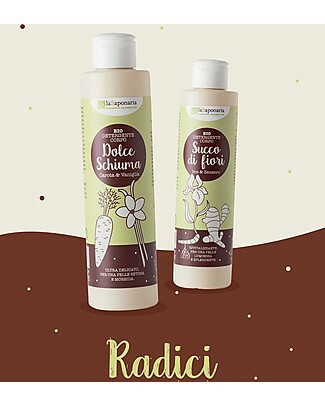 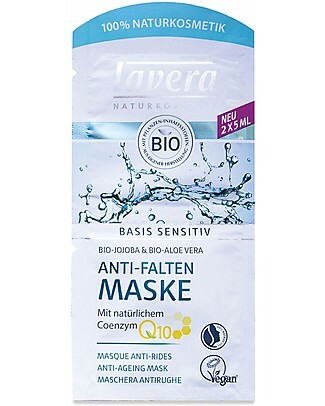 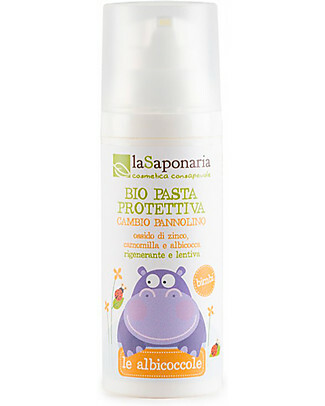 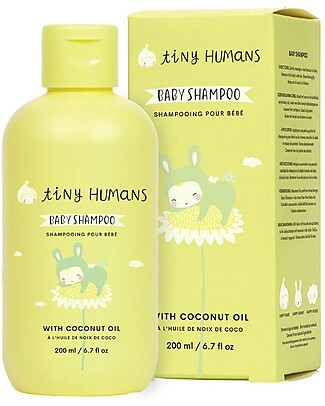 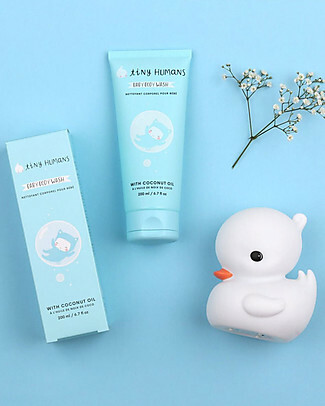 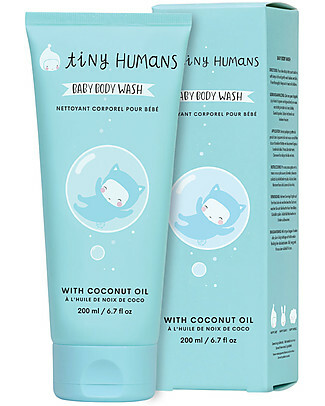 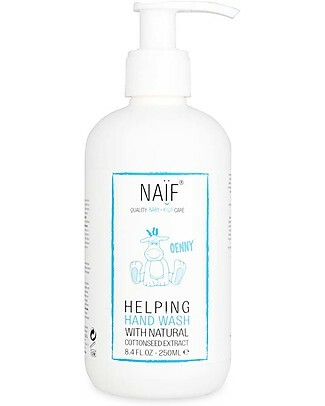 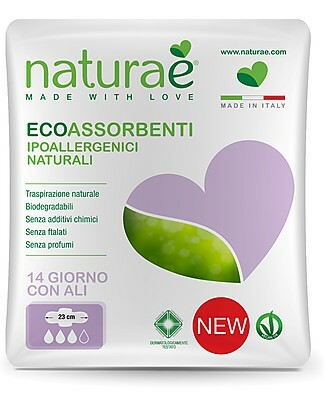 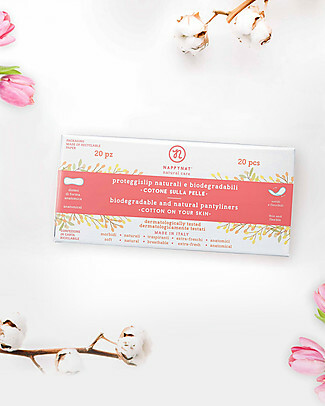 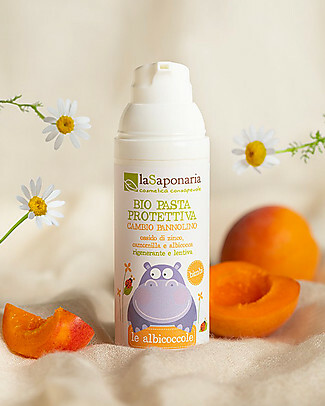 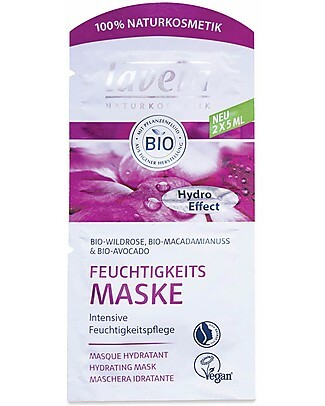 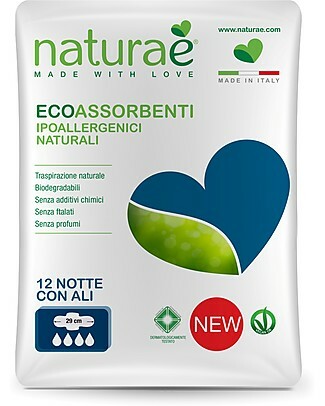 -23% Linea Mamma Baby Baby Bath Rice Starch 150g - 100% Natural! 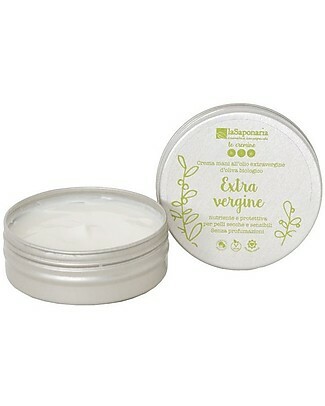 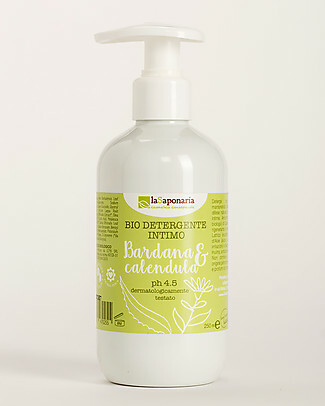 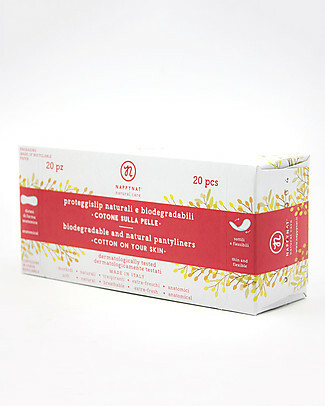 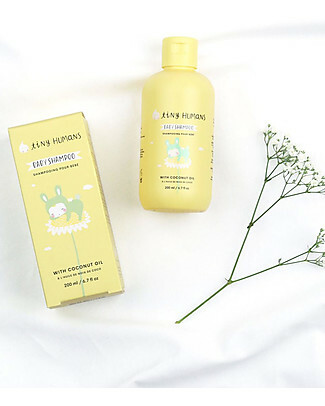 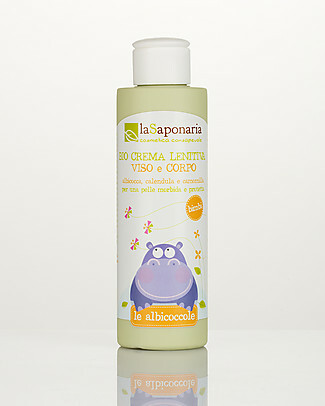 La Saponaria Body Soap with Iris and Ginger, 200 ml - For a Bright Skin! 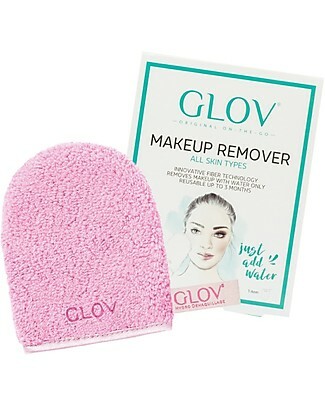 Glov Glov On The Go, Microfiber Make Up Remover Cloth, Cozy Rosie (Pink) - No soaps needed! 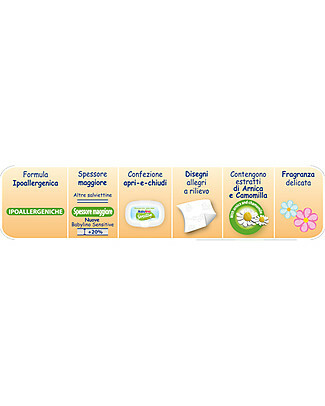 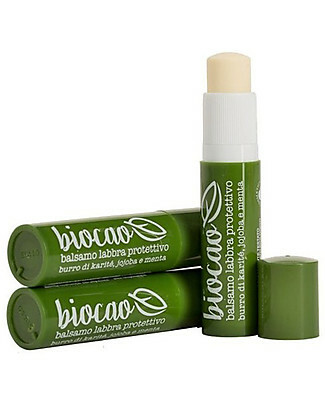 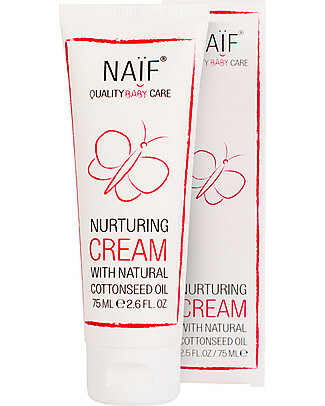 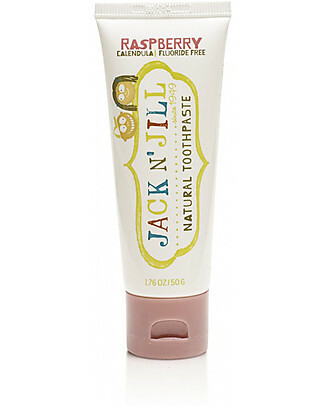 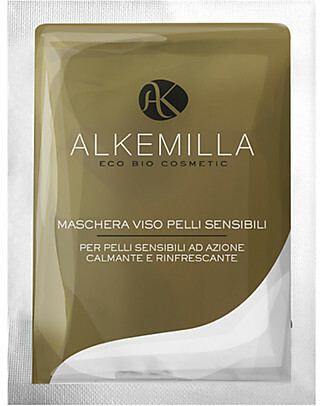 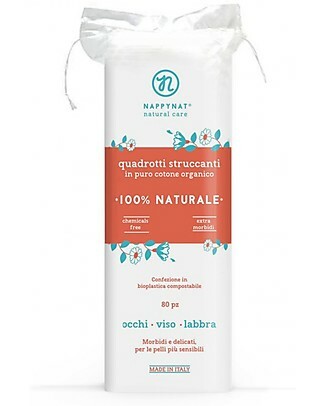 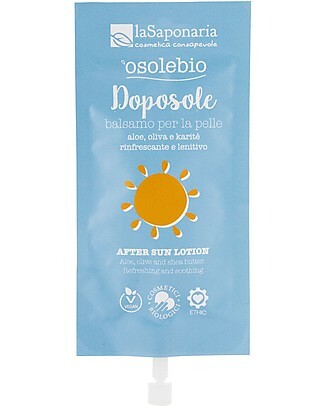 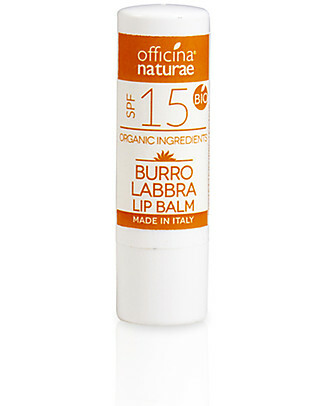 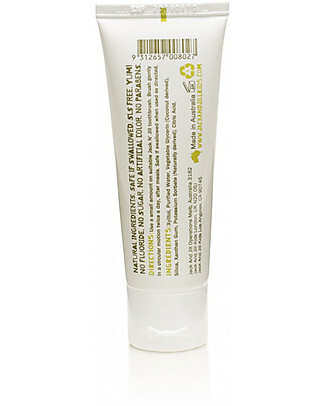 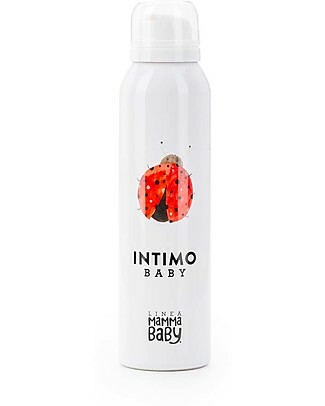 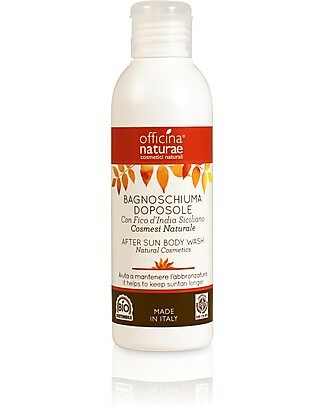 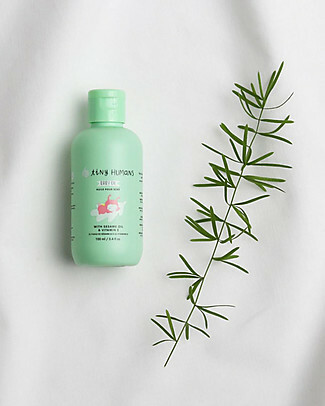 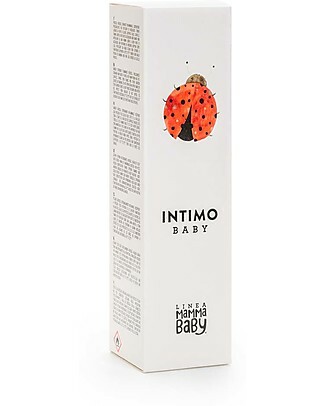 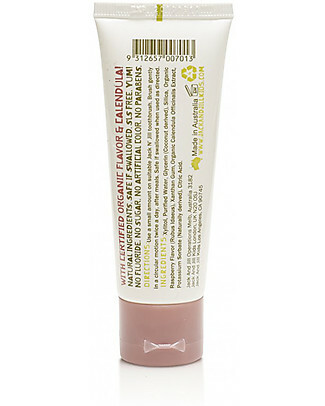 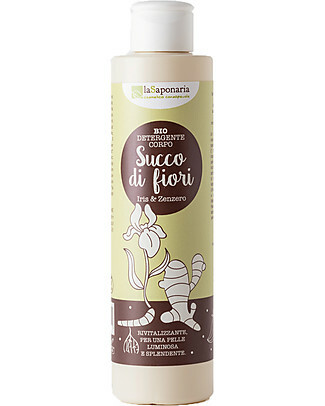 Linea Mamma Baby Panthenol Baby Cream - 100ml! 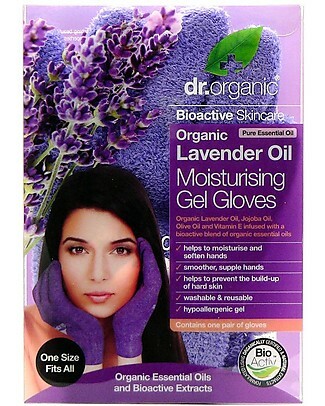 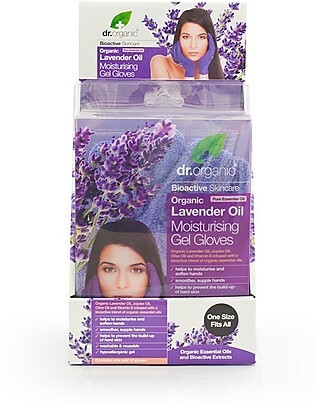 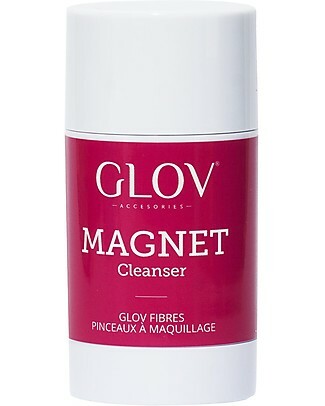 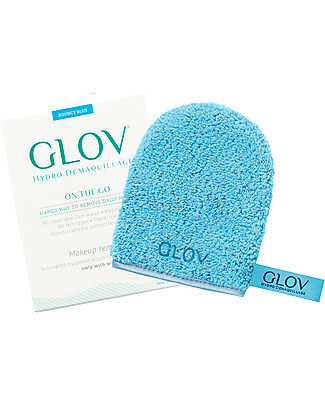 Glov Glov On The Go, Microfiber Make Up Remover Cloth, Bouncy Blue - No soaps needed!